Sébastien Léger continues with his new Temple Of Lions label. Having kicked-off 2015 with a selection of tracks DXB, Komainu-2, Pilates (TOL02) and Penéloop, Zonica (TOL03), he now unveils two new creations for the label’s fourth release. Once again, he blurs the boundaries between house and techno genres, with the deep, funky, sub-bass throb of ‘Night Time’, topped with melodic percussive motifs and euphoric twists and turns. ‘Oasis’ is full of eastern promise, from the carefully structured percussive elements to the use of hypnotic, exotic instrumentation. With his 20-track ’20 Years’ retrospective compilation in stores now on his Mistakes Music label, Sébastien has been patiently waiting for a more melodic, slower soundscape to be accepted within the scene, so he can release the melody rich productions he has been creating and championing for many years. 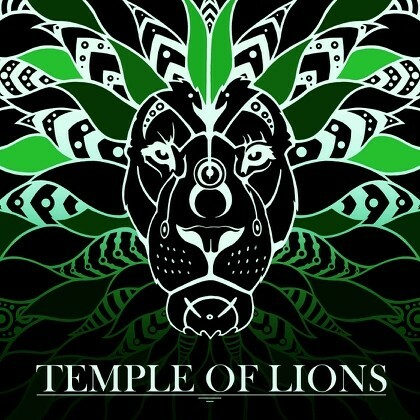 Temple Of Lions is about tracks you would play on the beach, or in the best intimate, underground clubs. By removing formulaic huge build-ups and drops from the equation, his Temple Of Lions productions have the space for more musicality within their structure, further blurring the lines and divides between techno and house music in a diverse and highly creative way. As his DJ sets have become longer (3-4 hours being the norm these days), there has also come more room for more stylistic experimentation and groovier, deeper starting points. Thus, the Temple Of Lions releases are a signature part of Sébastien Léger’s future musical direction, as he moves forward into his third exciting decade in the scene.